Instead of telling my teacher that I was sick, my dog ate the homework or that I missed the bus, I now had the best excuse ever to skip class; The White House called. The invite where I wrote about a few weeks ago was #nojoke, I really got invited by The White House for their first Travel Summit on Study Abroad and Global Citizenship. 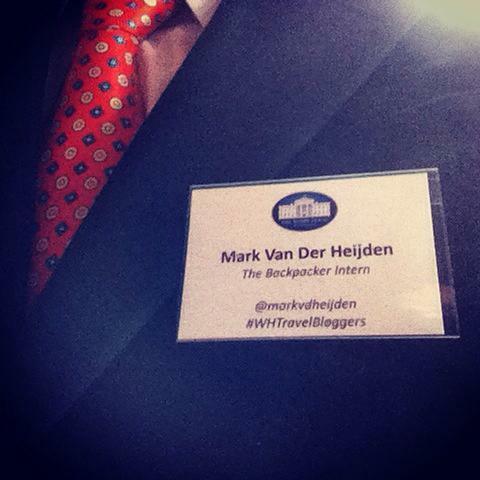 I was now part of the #WHTravelBloggers. The conference was mainly focussed on studying abroad. Exactly what I was doing in at Step1 Idiomas, a language school in Brazil. (And with the rest of my trip as The Backpacker Intern, since my 26 internships in 22 countries and 4 continents are also a form of studying abroad.) Maybe that’s why they invited me? Both of those “problems” where solved by my friend Kelly Pierson, who I met in San Francisco earlier this year. 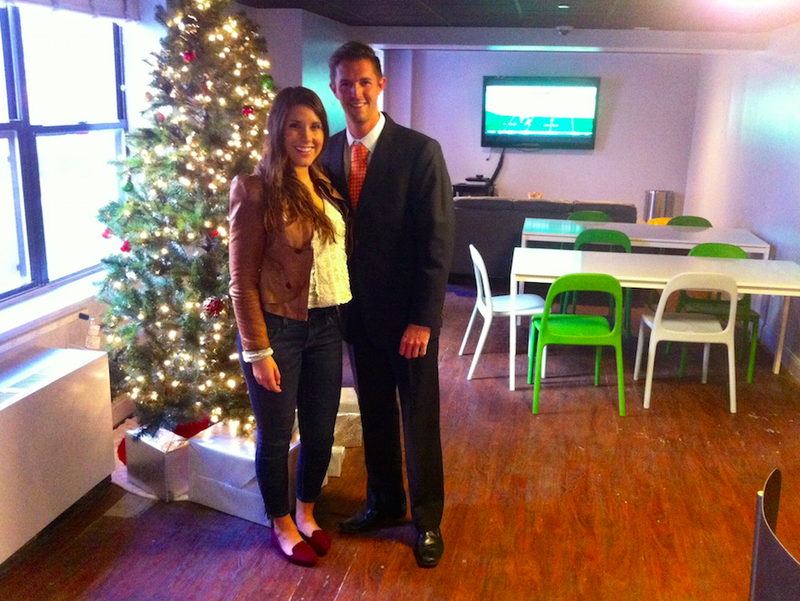 She managed to borrow me a suit, shoes, a tie and even a winter jacket from one of her friends. I don’t know how it works with karma-points but she just became a ‘Karmillionair’ with this amazing gesture. Thanks again K! On my day of arrival I checked in at Washington D.C. Hostel, who surprised the travel blogger guests with a sweet goodiebag. Later that day I strolled around the city together with Kelly. 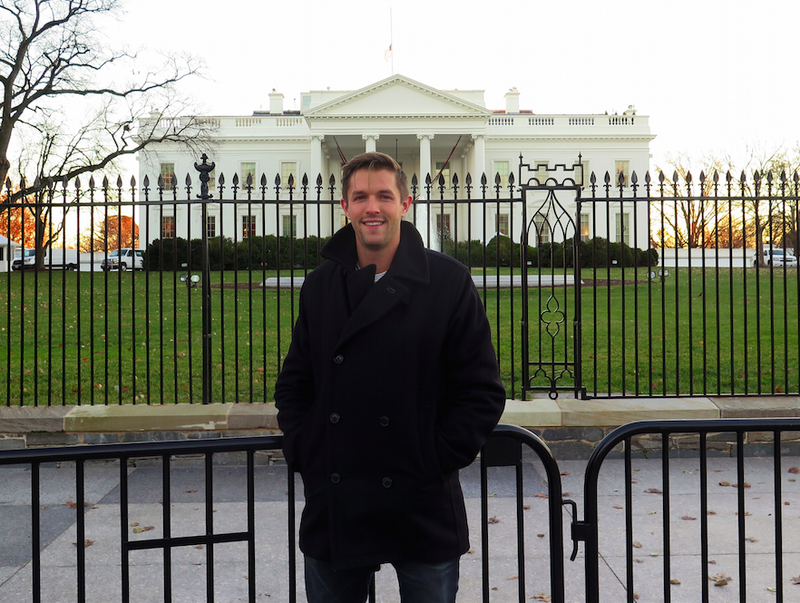 I really wanted to see The White House so we walked towards it. I had the same feeling in my stomach as when I was close to other famous sites such as Machu Picchu, The Chinese Wall, The Sydney Opera House, Cristo Redentor and more. I love that feeling. It feels so good, knowing that you’re finally going to see something you know for years, in real life. It’s one of the feelings that make travelling so addictive. Kelly and I couldn’t believe it, Bruce Springsteen just stepped out of a car, one meter in front of us, and we both didn’t recognise him. Above that we said that he was nobody. We first felt stupid but after that we decided that this was a much better story to tell our grand children than showing a selfie. After our stroll around the city I got back to the hostel. There I met up with Mehdy Ghannad (The Hostel Life) and Bradley Halpern (GlobeMed). Two savvy travellers with amazing projects and ideas. Instead of getting some needed sleep we were chatting in our dorm until 2:30. BEEP BEEP. Waky waky. White House Day! The morning in the hostel was quite unusual. Instead of stinky, lazy backpackers who roll out of their beds at 14:00 desperately seeking for breakfast, it was already busy in the bathroom at 7:00. Guys were shaving, knotting ties and polishing their shoes. 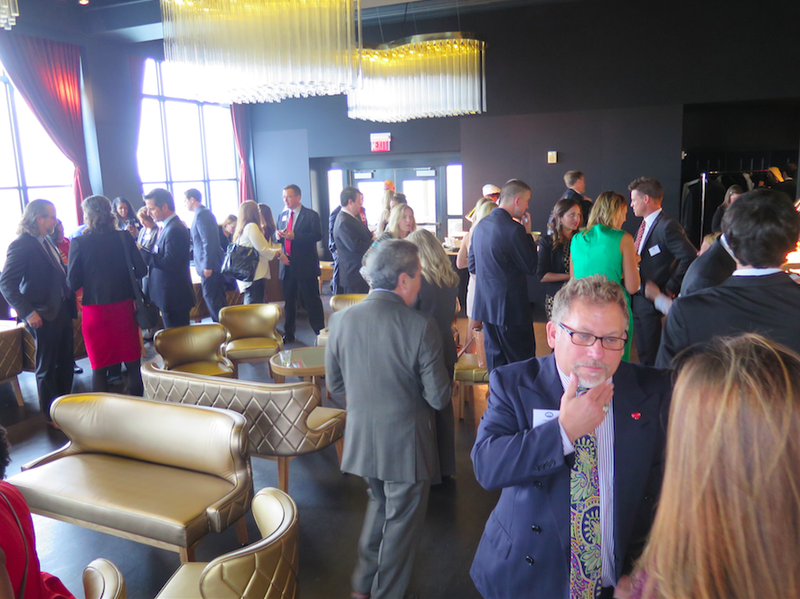 The day started with a breakfast and reception at the W-Hotel. I love their hotels; I was at the W-Hotel in Hollywood a few months ago with Nile Rodgers at a private reception with friends and family of Luther Vandross. This time it was a reception with the Top 100 Most Influential Travel Bloggers in the World. Fran Holuba (The White House), one of the brains behind this summit, welcomed the wanderers, vagabonds and travelbirds to D.C. and gave us a short introduction of the day. We also received a personal namecard and that’s just one of the coolest things I’ve got this year. I remember that I came up with the idea for The Backpacker Intern and suddenly that name is on a namecard from The White House…UNREAL! Second stop of the day was The White House. We had the opportunity to stroll around the East Wing and check out the Christmas decorations. After several selfies at The White House to make our parents proud and friends jealous we headed towards the National Press Club where Hostelling International served us a great brunch. Then it was time for the official Summit. 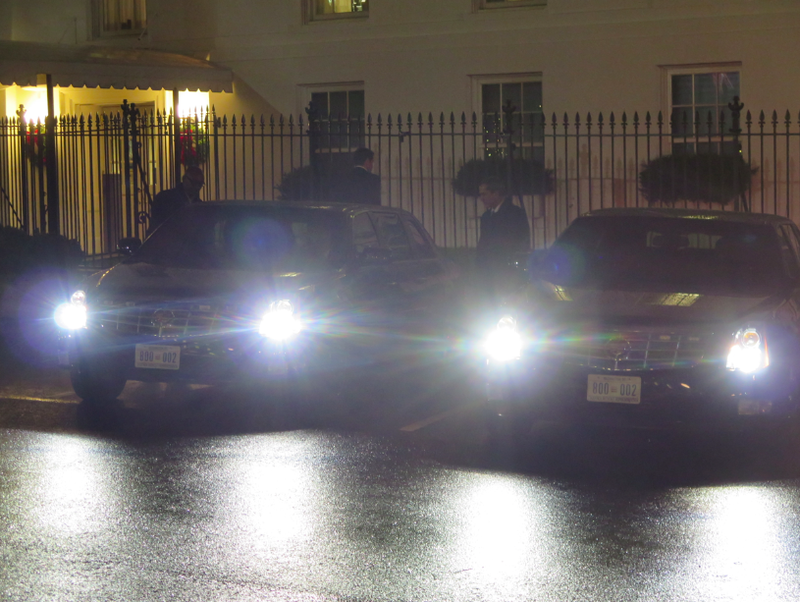 After several security checks we got back into The White House. The conference was focussed on studying abroad and global citizenship. In the Eisenhower Executive Office Building we had speeches from Ben Rhodes, the Assistant to the President and Deputy National Security Advisor for Strategic Communications; Evan Ryan, Assistant Secretary of State for Educational and Cultural Affairs; Denis McDonough, Chief of Staff of the White House; Penny Prtizker, Secretary of Commerce; and Tina Tchen, Assistant to the President and Chief of Staff to the First Lady. I was shocked to learn that only 1.5% of 20 million American students studied abroad last year. While 50% of the freshmen have the desire to go and study abroad and only 10% actually do. I honestly couldn’t believe that this number was so low, as someone who knew that the world was bigger from an early age. 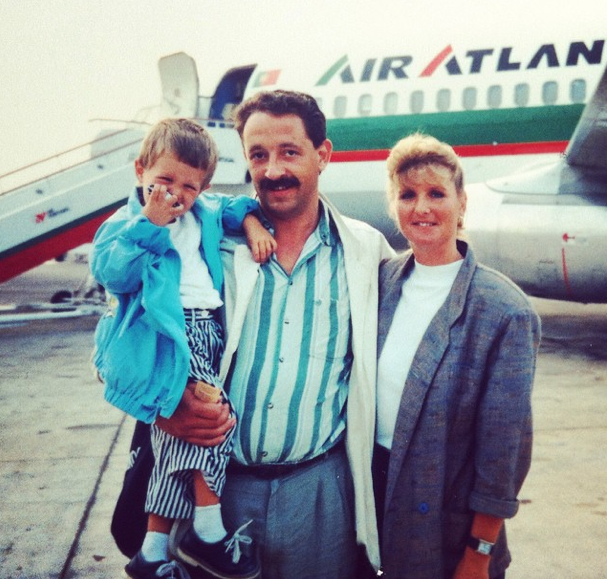 Growing up in Europe, I have been exposed to many countries, languages customs, traditions, cuisine, and so on. Travelling to another country is something we Dutch did on the weekends, with our family and friends. My first exchange program was at age 15. I made friends in 11 countries, before I officially became an adult. At this very moment, I’m in my late 20’s and have already tackled 36 countries across 4 continents and am currently making plans to see more. Travelling and international exchanges are part of my culture. It’s almost ‘weird’ if you’ve never travelled to another country. The White House putting studying abroad higher up their agenda is a big step. In my opinion the whole world has to realise that travelling will improve everyday lives. But I’m not talking about a wake-up call; I’m talking about a revolution. I think we have to change the global culture and put travelling on the map of every household. How can we do that? By sharing inspiring and life-changing stories. 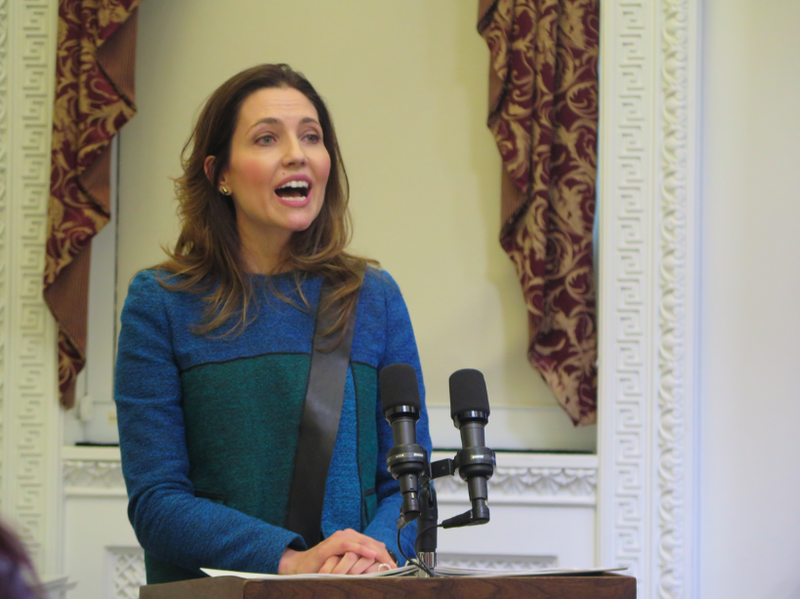 I think it’s a great thing that The White House invited travel experts to encourage students for spending time abroad. Digital nomads like us have experienced the beauty of merging into different cultures. Our ears have listened hours and hours to the amazing narratives of our human kind. Our eyes have seen the wonders of the world. We tasted and smelled the most exotic aromas and cuisines. We are storytellers. Sharing those adventures with a massive amount of followers will inspire generation Y to pack their bags and take the ride. The whole day was already amazing but it wasn’t finished yet. 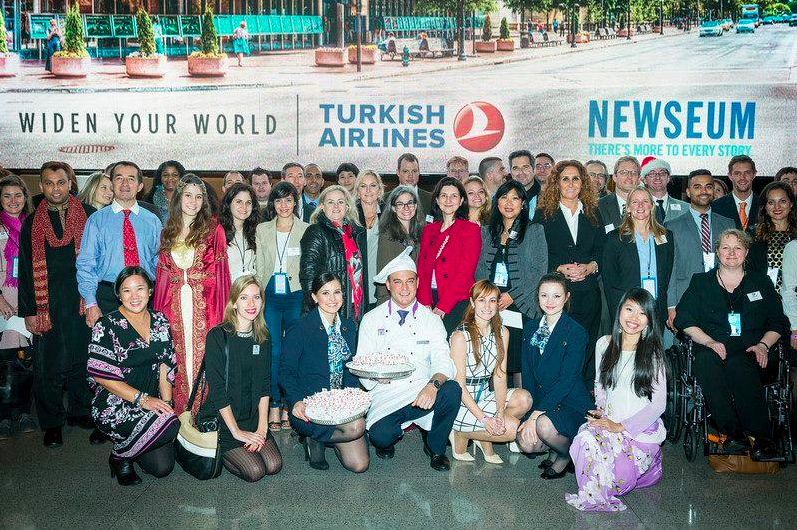 We drove to the Newseum and got a warm welcome by Turkish Airlines, who invited us for an exclusive diner. It was already my favourite airline and after this diner even more. 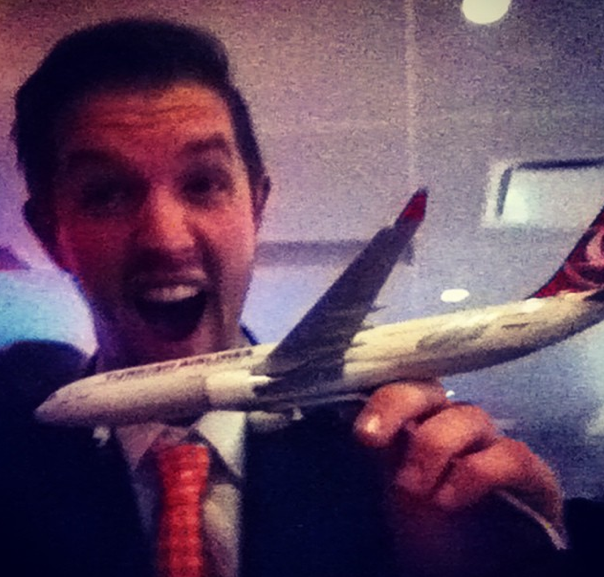 Turkish Airlines gave all of us got a businessclass retourticket to Istanbul from anywhere in the world! I was just there a few weeks ago to give a speech at TEDxKocUniversity and I really fell in love with the city. I told my new Turkish friends that I will see them soon and I was right, thanks to Turkish Airlines. It really felt like I was at Oprah, Gizem was pointing to everyone: “And YOU are going, and YOU are going, and YOU are going!”. It was just incredible and I still cannot believe it but it’s gonna happen. The cool thing is that there will be another Travel Summit in Istanbul so we will all go at the same time. Hopefully we can inspire more and more people to travel and study abroad because all of us are the living proof that it might get you an invite from The White House. Wow Mark, what I am writhing what you have typt about this big event. It is Incredible!, but tell me Mark howe do you pay for all this trips? Or you getting sponsored or some kind..? I think many people that are following you will have some jealous feelings against you, but I think also they are supporting you, because not everybody does this kind of things! Specially when it is on a global scale! Maar kun jij mij anders ook vertellen; hoe ik dit ook in jou schoenen het zelfde mee zou kunnen maken..? Ongelofelijk, ah crap. when I mentioned “writhing” I wanted to typ reading. Nou Mark ik hoop wel dat je mij dit zou kunnen beantwoorden!, ik wacht met enthousiasme op een terug reactie! What an amazing once-in-a-lifetime experience Mark :). And also love Turkish Airlines. Best airline food and amazing service. Definitely my fav! Enjoy the rest of your travels! What a great roundup of an amazing day! Not sure how my late-night internet creeping led me here, but I’m so glad it did because this inspired the heck out of me! It took me a while to realize you weren’t American because your English is so dang good! You really hit the nail on the head when you talk about low study abroad numbers of Americans.